Let’s start by discovering the recipe for this new fragrance. 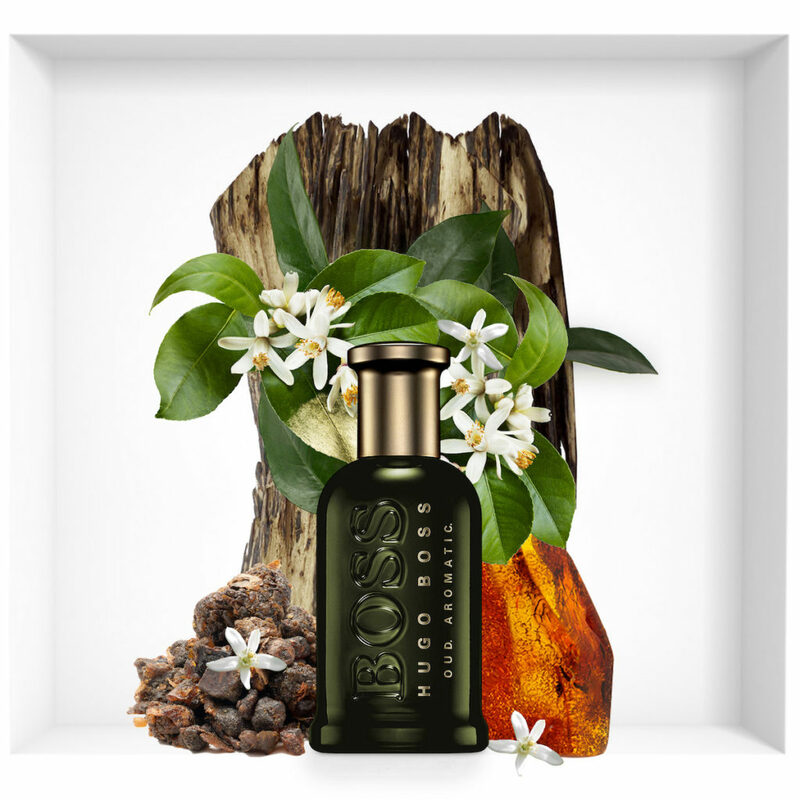 Boss Bottled Oud Aromatic keeps a little secret and reveals only three main ingredients that make up his formula. First, it throws on the luminous scent of the orange flower. The absolute emblem of the Mediterranean, this orange tree plant blooms here in a floral, powdery and waxy breath. 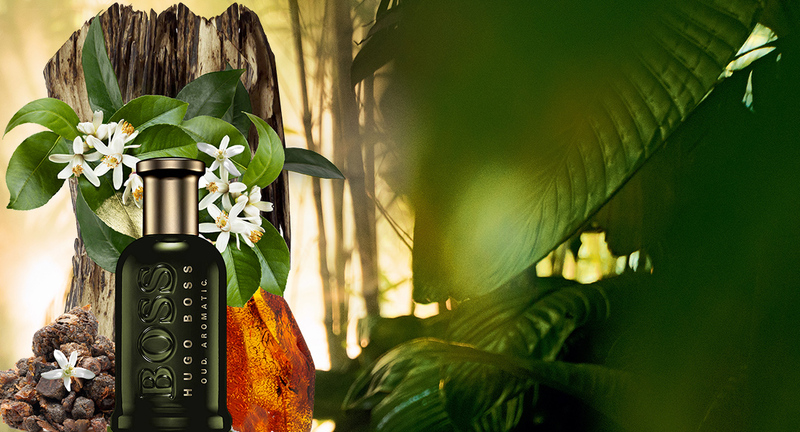 Green and sweet, orange flower suitable for Boss Bottled Oud Aromatic fresh and light gourmand. Then it is transmitted through the heart of myrrh. This slightly aniseed and caramelized resin gives the Boss Bottled Oud Aromatic breath close to licorice. Finally, masculinity takes over one of the noblest ingredients. Boss Bottled Oud Aromatic ends with oud wood. Completing with such a component, Boss Bottled Oud Aromatic resembles one of its predecessors, namely the previous Boss Bottled Oud from 2015. This fragrance has hidden us in the secrets of purely oriental breathing, focusing on the natural elegance of wood oud. Highly appreciated by current perfumers, this ingredient is the result of the fungus found on some trees. It surprises with wealth and rarity and is a unique ingredient of a perfect perfumery. From that moment on, we only need to discover the bottle Bottom Oud Aromatic. Here, too, this fragrance proudly shows its affiliation to the Boss Bottled family. His silhouette is identical to the silhouette of his elders. Boss Bottled Oud Aromatic is rolled into a cylindrical collar with a thick and durable seat. Its shape is simple and modern. His name, meanwhile, is engraved in a relief on glass walls. The latter, however, are covered with a new color: dark and mysterious glass, which contrasts with the golden details.